It’s summer. It’s Friday. If you’re one of the lucky ones, you’re currently enjoying a Summer Friday, a wonderful work perk that affords you a little work/life balance. 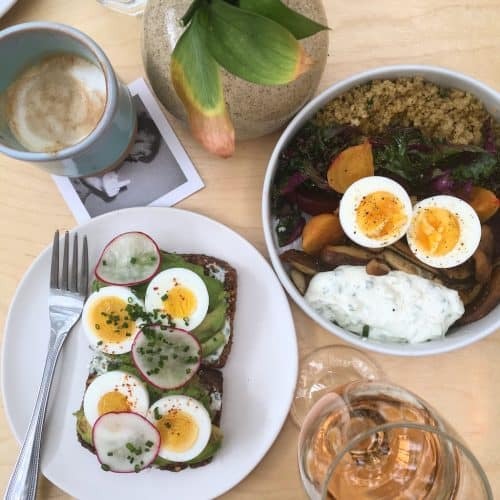 If you have the whole day off, you might have headed to Five Leaves for a chill breakfast without the weekend crowd or to Acme for Fish Fridays (that cooler is a godsend during hot summer months). After lounging in the park, taking a small nap, and/or any of the other hundred things that make summer Fridays so delicious, you’ll want to get in on those happy hours you usually miss out on. Lobster Joint does their regular Monday – Friday, 4 – 7 pm, happy hour of $1 oysters, $5 draft, $7 cocktails, but keep in mind they do have lunch specials that go on from noon to 4 pm. So, you can go in the mid-afternoon, enjoy a $12 plate of fish & chips or mussels & a side, and then chill out in the backyard during happy hour. That’s a good plan. 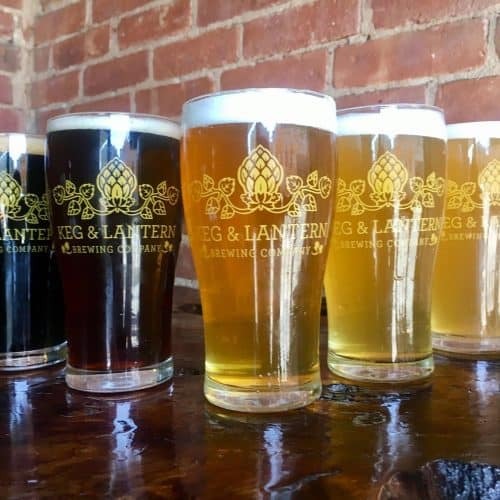 With more than enough room, inside and out back, for any Summer Friday crowd, great beers on tap, and sports on the screens, Keg & Lantern is the perfect all day, 11 am – 7 pm, $5 drafts, you’ve been waiting for. Guess what, they have a lot of whiskeys! They also knock a dollar off drinks and $4 off pitchers from 2 – 7 pm, Monday – Friday. Whatever it takes to get you into the photo booth quicker. Yes, that narrow bar you might pass while rushing to the L at Bedford has one of the best deals around: 2-for-1 drafts and well drinks from 4 – 8 pm (it’s until 2 am on Tuesday). Betcha didn’t know they have a backyard, too. Directly next to Loosie Rouge, with a vine-covered entrance reminiscent of a secret garden is Loosie’s Café. There’s free WiFi in case you absolutely need to check-in, healthy food, and a noon start to happy hour life. It includes $1 oysters, $5 rosé and frozen margaritas. 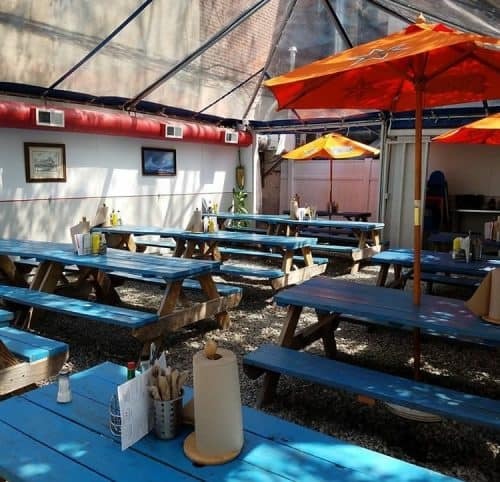 Another sweet little spot with an under-the-radar backyard is also one of the better daytime happy hours you think about during that 4 pm Thursday meeting. Theirs is 1 – 7 pm, $4 Yuengling draft or Modelo, Tiger Beer, & Montauk Summer cans. $5 20oz Stella, Estrella, Carlsberg, & Smithwick’s drafts $6 Modelo + Well Shot or Miller High Life + Well Shot. The home of warped lanes and air hockey may have a normal Monday – Friday, 5 – 7 pm, $1 off drafts happy hour, but they have something special during Friday afternoons. From 2 – 6 pm, it’s 2-for-1 bowling. Go get your game on.